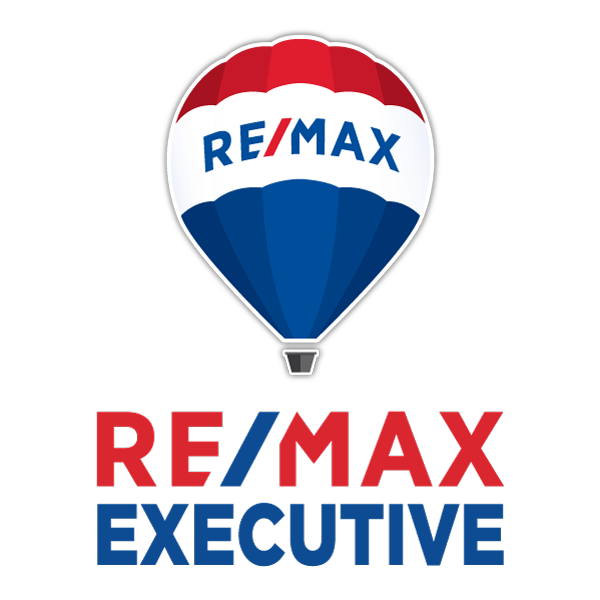 10038 Garrison Watch Ave Charlotte NC 28277 - New Listing! 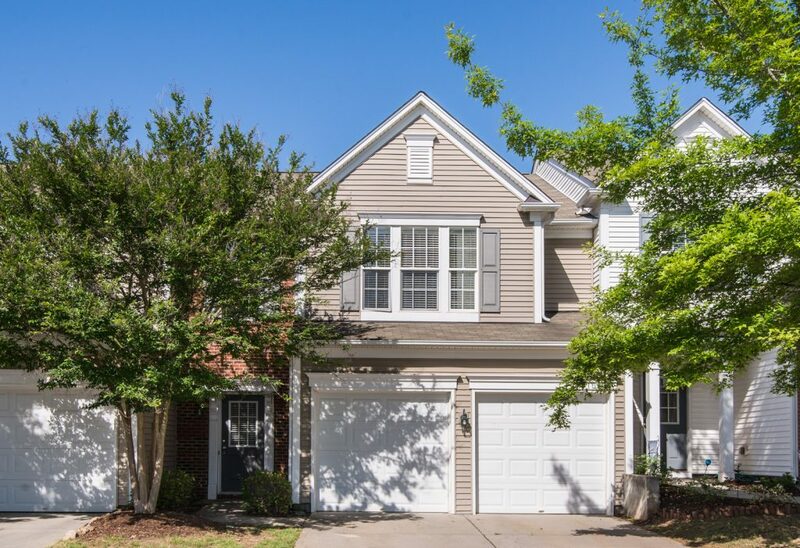 10038 Garrison Watch Ave is a charming 3 bed, 2.5 bath townhome with a two car garage in Blakeney Preserve. New paint throughout and new flooring in the laundry room. 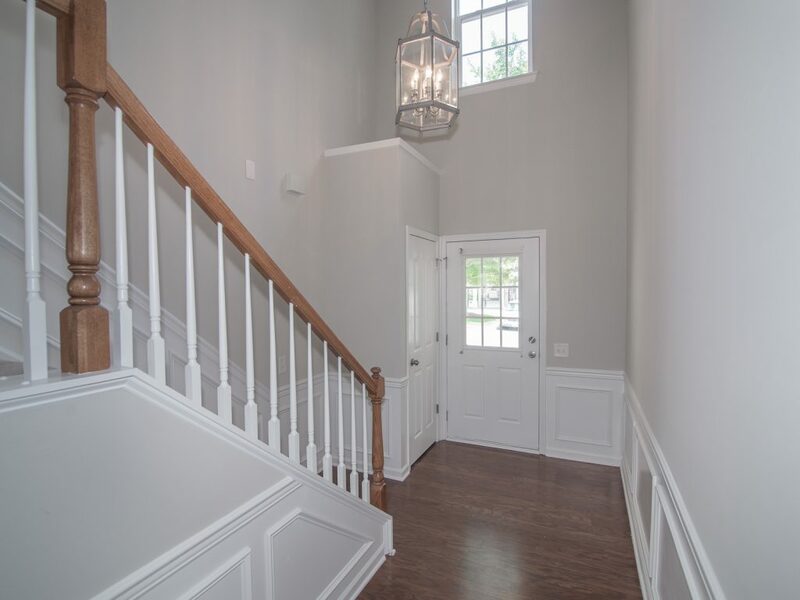 Open floor plan with two story foyer. Great hardwoods on main level. 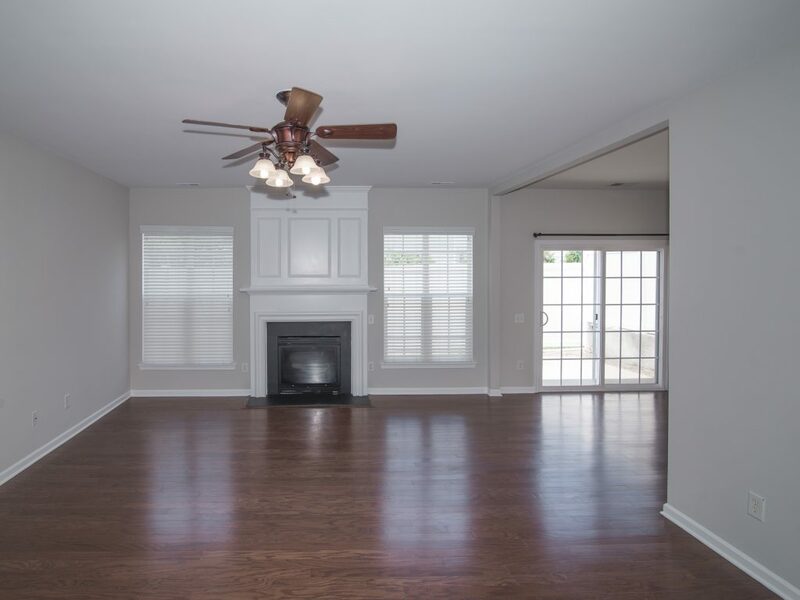 Great room features a gas log fireplace and tons of natural light. 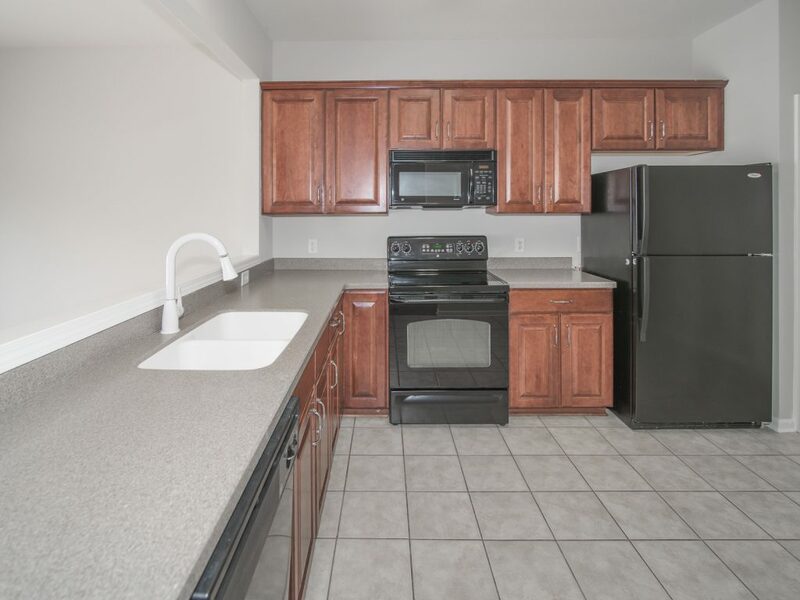 There is a spacious kitchen with solid surface countertops, tile flooring and pantry. Kitchen opens to dining room. Half bath on main. 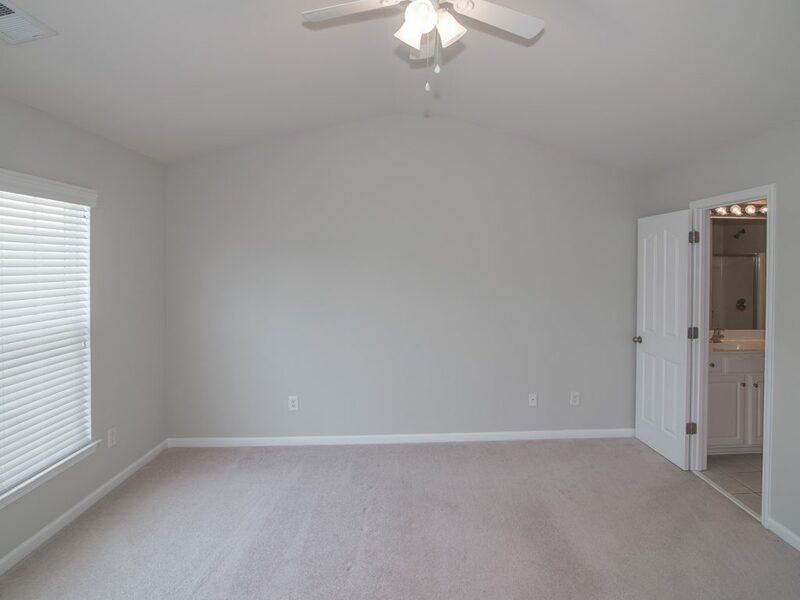 Master bedroom with vaulted ceiling and walk-in closet. 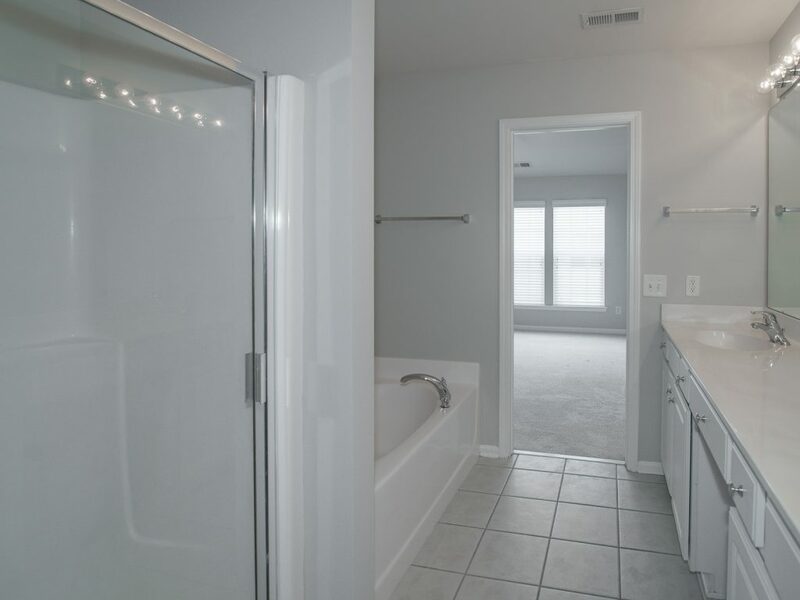 Master bath features double sink vanity, garden tub and separate shower. Two additional bedrooms and a bath on the second level. 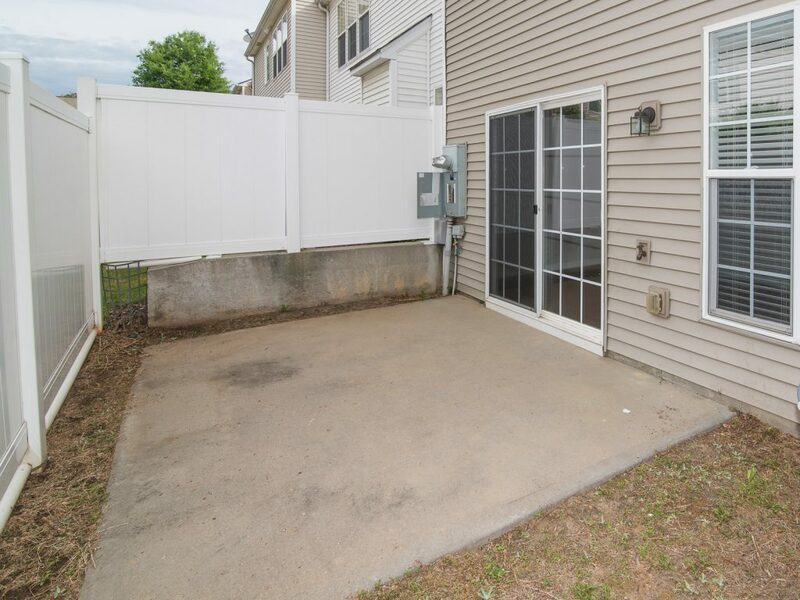 Fenced in patio off the back of the townhome is great for entertaining. Enjoy the community pool. 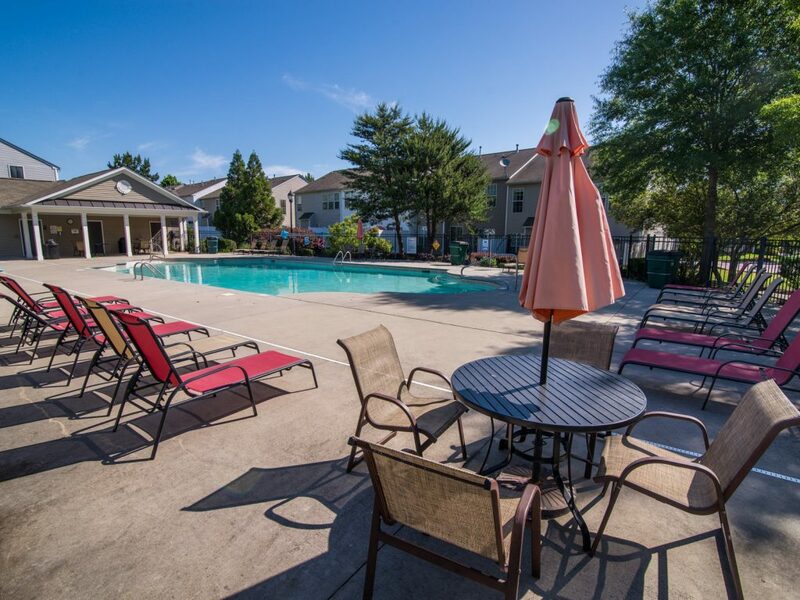 Close to shopping, great schools and easy access to I-485!